SMART Technologies Inc. is a world leader in collaboration solutions that are redefining the way the world works and learns. 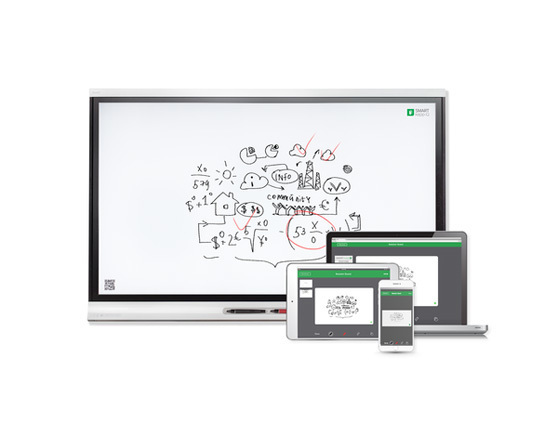 SMART is an innovator in interactive touch technologies and software that inspire collaboration in both education and businesses around the globe. Skype for Business users love the SMART Room System, which allows you to bring Skype into the meeting room. 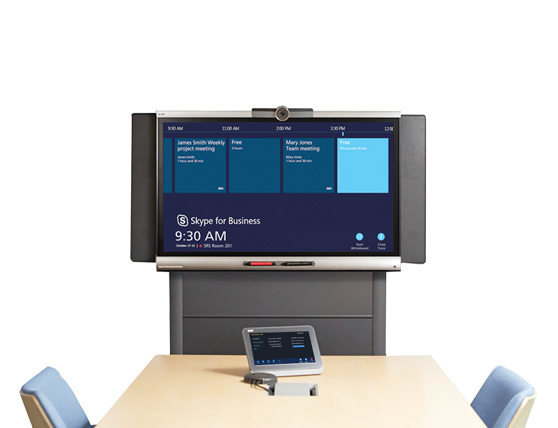 The all-in-one system combines SMART's industry-leading interactive displays with Skype for Business, so that you can write over content, use touch gestures and get more work done during any Skype meeting. The Ceiling Microphone SL Ceiling Mic with 29 integrated omni-directional microphone capsules ensures sound transmission in proven Sennheiser audio quality. Thanks to three optional installation variants the microphone can be mounted on any ceiling. After initial installation, the system requires little to no additional maintenance. Combined with Central Unit, Combox and speakers the SL Ceiling Mic becomes a conference system, covering a surface area of 60 square meters. The SL Ceiling Mic can be easily connected to the SMART TV via USB using the Combox. 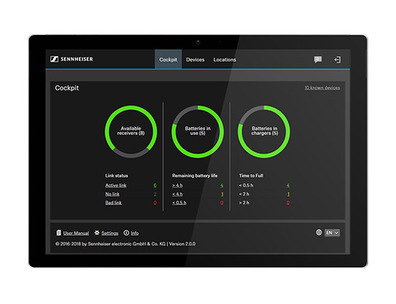 Sennheiser TeamConnect Wireless is a wireless conference system for online meetings. The system turns any room into a high quality online meeting venue for up to 12 or up to 24 participants. With its ease of use, multiple connectivity options, the fast setup, high audio quality and award-winning design, TeamConnect Wireless makes Unified Communications simply more efficient.